Congrats to an Epi legend! 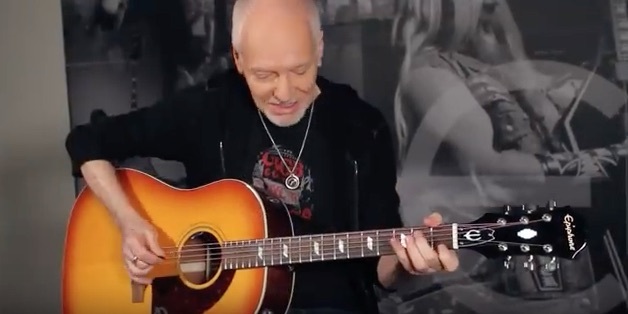 Congratulations to Epiphone Signature Artist and longtime fan and friend Peter Frampton on receiving the Les Paul Innovation Award at the 34th Annual NAMM Technical Excellence & Creativity Awards. "It is a distinct honor to receive the Les Paul Innovation Award," said Frampton in a statement. 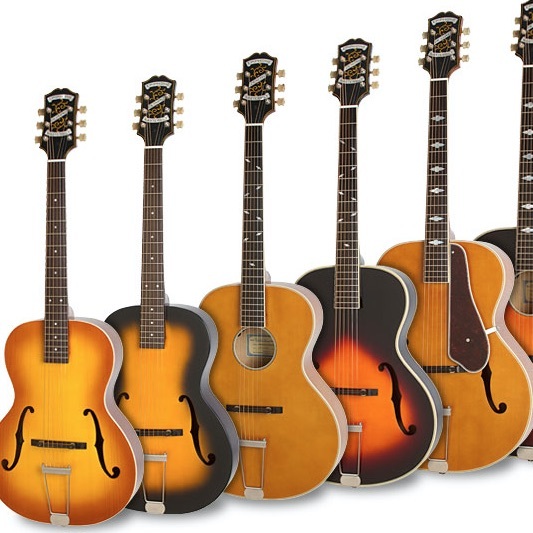 "I would say that many of my career highlights occurred while holding an instrument in my hands that bears Les Paul's name. I was lucky enough to know him personally, and I owe him so much. He was a wonderful character as well as a genius! An incredible guitar player as well as the inventor of so much music technology. Les changed the way we record forever. I can only hope that I've been able to make a fraction of the positive impact that Les Paul made in his iconic career." Frampton will appear at the Keeping the Blues Alive at Sea festival in Barcelona, Spain later this summer with more dates coming soon. In the meantime, read our exclusive interview about his new Ltd. Ed. Epiphone Les Paul Custom and Ltd. Ed. Texan as well as growing up in Kent playing Buddy Holly songs in elementary school with childhood pal David Bowie. And be sure to plug in Frampton's Epiphone signature models at your favorite Authorized Epiphone Dealer while supplies last. 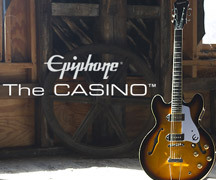 "They are both fantastic," Frampton told Epiphone.com. "We've been working together for quite some time on getting this Ltd. Ed. Les Paul Custom PRO as close as possible to my original "Phenix" Les Paul, which is on the front cover of Frampton Comes Alive. It's just a really well made true representation and I'm so honored and thrilled."